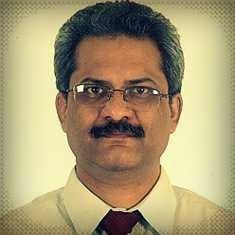 ▫ Have we encouraged our children to question the silence of the elders (Bhishma, Dhritarashtra, etc.)? If not then what lessons of dharma can they learn? ▫ How do we plan to respond should we see something similar happen in our lives now? ▫ Did the Pandavas uphold dharma when they staked Draupadi? If yes, then why is Yudhisthira considered as Dharmaraja? 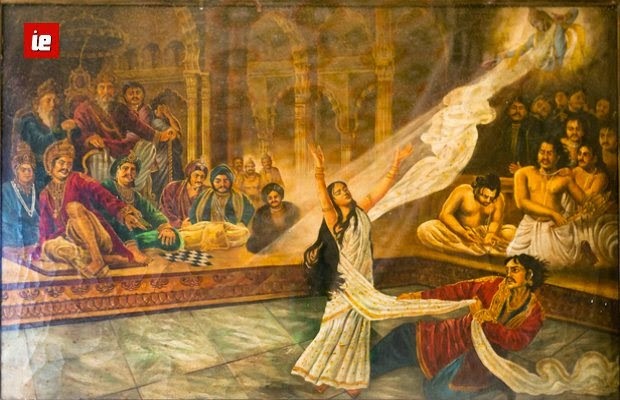 ▫ When Draupadi was being disrobed would you do what the Pandavas did – nothing? ▫ Basis this episode can we call the Pandavas courageous and upholding dharma? ▫ If Krishna were to behave today in the manner described in various stories and songs, would we recognize it as eve-teasing? ▫ Should we encourage our teenage boys/ men to behave in the manner that Krishna behaved with the gopikas? If not, why not? ▫ Have we used these stories to teach our boys/ men where and how to draw the line of ‘maryada’ while dealing with girls/ women? ▫ When two dharmic laws conflict, as it did for Rama, then which dharmic law holds higher value and why? (b) keeping the sacredness of the marriage vow? 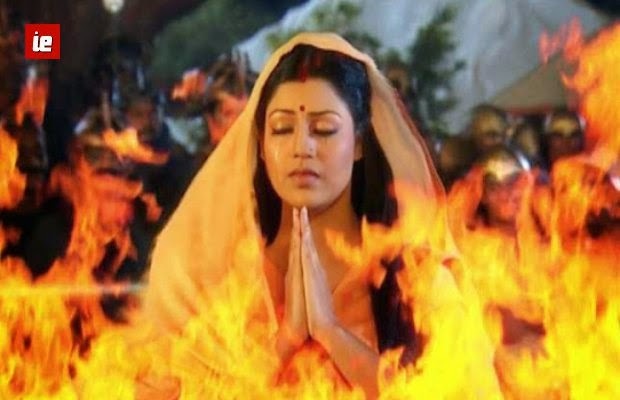 ▫ On the dharmic scale of justice, how valid was it to ask Sita to undergo Aagni Pariksha and subsequently be banished to the forest? ▫ Do Indian women consider Ram to be an uttam purush on account of his treatment of Sita? If yes, what does it teach them about the dharmic value of Marriage? ▫ How would a man feel if the situation were reversed? Are we willing to do challenge the teaching as currently taught to us? If yes, what are we doing about it? Can we relearn new dharmic morals? What would be the basis for these moral values? How do we relearn new moral values from our traditional icons without discarding/ rejecting/ demeaning them?